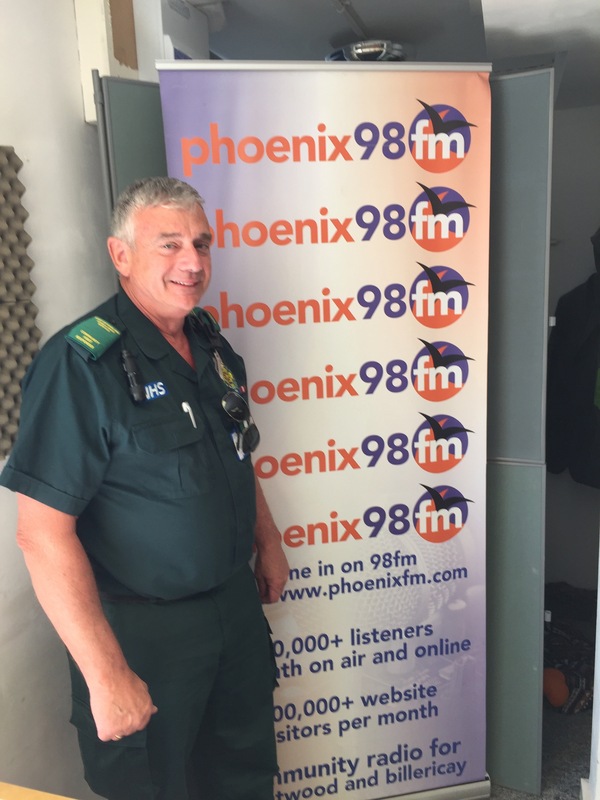 I was joined on this Bank Holiday by RON RIDGE from the Brentwood section of First Responders, who have been operating in Essex for over 20 years. 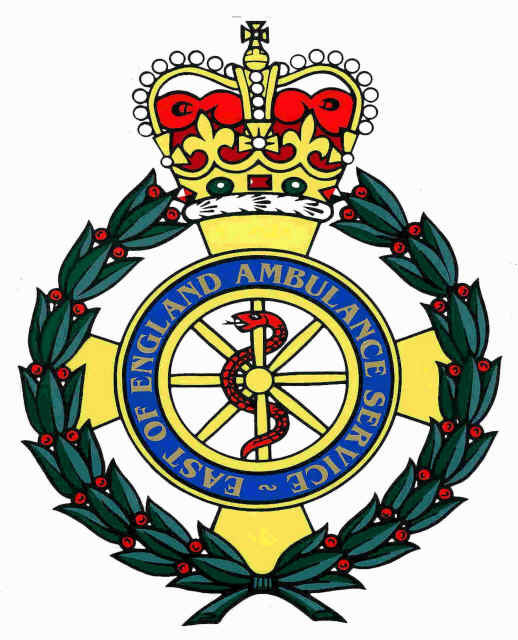 The original aim of the organisation was to provide early pre-hospital care to people living in areas that can be difficult to reach within those life critical early minutes following a heart attack, cardiac arrest or where a patient has lost consciousness. 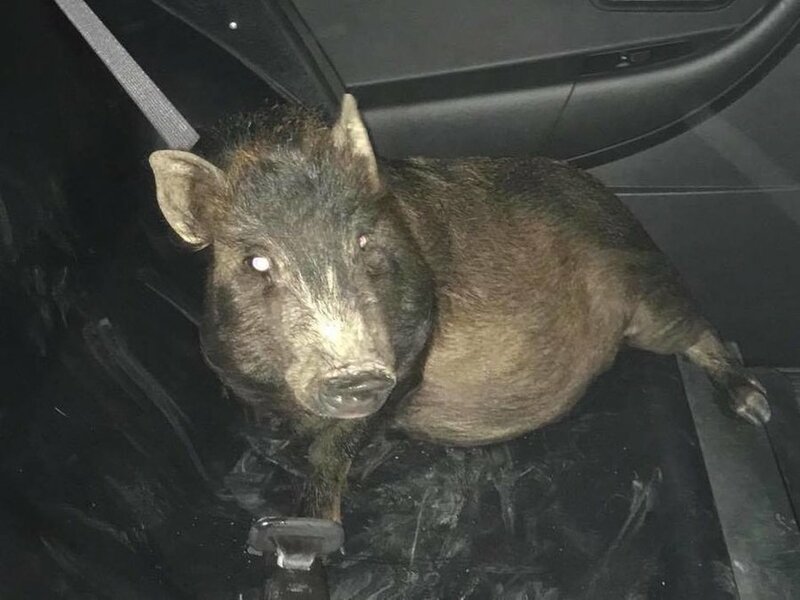 Later in the programme we heard about the Ohio man who called police after he found that he was being stalked on his way home by a pig! And no he wasn’t drunk, he was truly being followed by the pig as it wanted to be petted!